Helena Rubinstein knows how to take care of women. 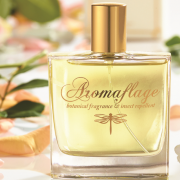 Therefore, she designed series of anti-ageing cosmetics named Collagenist Re-Plump. The series consists of day cream for normal skin SPF 15, day cream for dry skin SPF 15, night cream, eye zoom eye care cream and lip zoom lip care cream. Re-Plump Day Cream for normal skin SPF 15 from Helena Rubinstein is designed for day-to-day care. The main aim of the cosmetic is maintaining complexion in a good condition, preserving appropriate moisture level in skin cells, and supplying skin with nourishing substances. What is more, the cream contains sun protection filter 15, which additionally is responsible for shielding skin against UVA and UVB radiation. 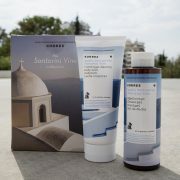 As a result, this prevents premature wrinkles and sun-induced pigmentation marks development. Re-Plump Day Cream for dry skin SPF 15 from Helena Rubinstein focuses on deep hydration of all skin layers. Additionally, the product smooths wrinkles and highlights discolourations. Alike the previously mentioned cosmetic, the cream contains SPF 15 filter, which protects skin from solar radiation. Moreover, it facilitates collagen and elastin production, strengthens collagen fibres, improves face oval and its condition in general. 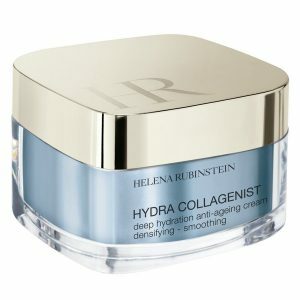 Collagenist Re–Plump Night Cream from Helena Rubinstein is designed for intensive care of mature skin, the one affected by first signs of ageing, with visible wrinkles and discolourations. 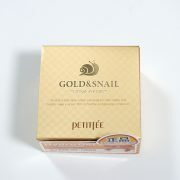 The cosmetic is rich in nourishing substances, which take special care of complexion. Due to its properties, all the nourishing substances are able to penetrate deep into skin layers accelerating regeneration. This in turn, makes skin young and pretty. Waking up in the morning, we have this impression that our face is well-rested and smooth. Using fingertips, a cosmetic has to be patted into skin, giving at the same time massage to face. Two last cosmetics from Collagenist series are eye zoom eye care cream and lip zoom lip care cream. The first one, Re-Plump Eye Zoom Eye Care Cream, reduces sagging and dark circles under eyes, makes skin soft and highlighted as wrinkles become shallowed. When it comes to Collagenist Re–Plump Lip Zoom, it smooths skin and improves lip contour. All the cosmetics from Collagenist collection by Helena Rubinstein should be applied on cleansed and dry skin. A small amount of the cosmetic should be put on the middle part of face, and then smeared heading outer parts. What does put your face skin in hazard? 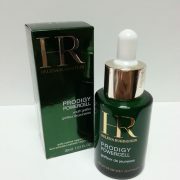 Powercell Serum by Helena Rubinstein.